Working with the Dallas business community and regional partners, the DRC is dedicated to attracting and retaining talent by showcasing Dallas and the region as a great place to start or continue a career, raise a family, and experience a high standard of living in one of the most vibrant and affordable places in the nation. Market the Dallas Region to attract and retain top talent from Texas, the U.S., and abroad. Advocate and promote quality of life initiatives that are most important to attracting and retaining talent. Our Talent Attraction Council works to provide input on the Say Yes to Dallas campaign, a regional jobs portal, and a recruiting toolkit to equip members with materials promoting the Dallas area to potential candidates living outside of the region. Want to learn more about the DRC’s Talent Attraction Council? Contact Jessica Heer, Senior Vice President of Talent Attraction, at jheer@dallaschamber.org or 214.746.6691. Say Yes to Dallas is national communications and marketing campaign of the Dallas Regional Chamber designed to attract the best and brightest workers from around the world to Dallas. Millennials, the largest generation in the U.S. workforce today, are one of the keys to the continued expansion of the region’s economy, now and for the future.  No matter who you are or where you’re from, when you Say Yes to Dallas, you’re Saying Yes to more than you might think. The Dallas Region is a modern metro area with over 200 cities, each unique in personality. 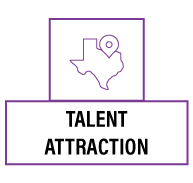 Explore stories from residents – who have moved from all over the world — who chose Dallas to start or continue a career, to raise a family, and to experience a high standard of living in one of the most vibrant and affordable places in the nation. Say Yes to Dallas, it’s more than you might think.